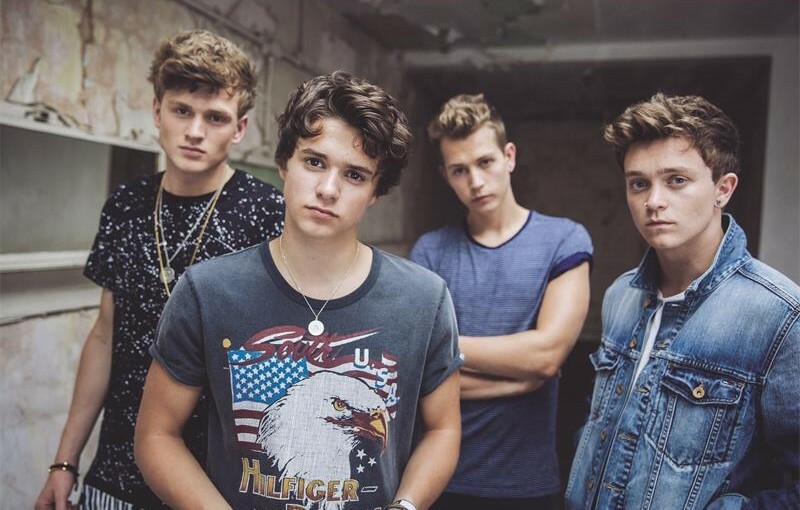 The United Kingdom’s biggest export in music, The Vamps, will tour South Africa for the first time ever in March. James McVey and Brad Simpson started the band a few years ago by writing songs together, but it wasn’t until a short while later when Tristan Evans and Connor Ball joined in, that the group exploded to their current status. The Vamps have performed with the likes of Taylor Swift, McFly and Austin Mahone, and have also teamed up with superstar, Demi Lovato, to release Someone To Love and with Shawn Mendes for a cover of the famous song, Oh Cecelia. With five top 10 hits, 450-million views across YouTube and VEVO, almost 1-m YouTube subscribers, 4.4-m Facebook likes and 3-m followers on Twitter, The Vamps are sure to put on a show that this country will never forget. They will perform at the TicketPro Dome in Johannesburg on March 20 and in Cape Town on March 18.